Our team is ready to help determine the best product configuration for your application and provide you a quote. Please complete the form below to get in touch. 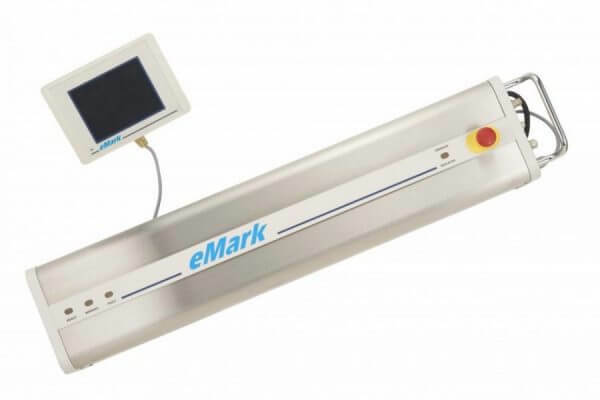 Our robust line of cost-effective, reliable lasers provide high quality, permanent marking solutions for both consumer goods and industrial applications. 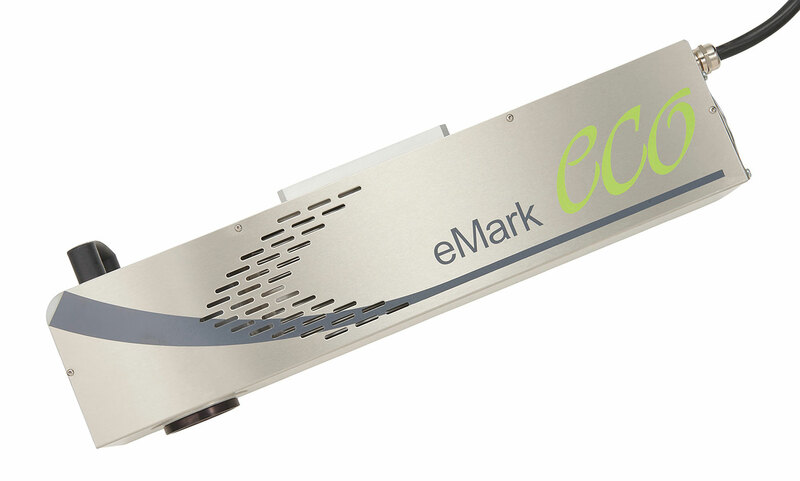 Utilizing the highest-quality optics components, and boasting the largest marking window in the industry, our lasers give you crisp, quality permanent marks at high speeds on a wide range of substrates. With virtually no maintenance and no consumables, our lasers provide a lower total cost of ownership compared to other technologies and shorter downtime over the life of the laser. Easily integrates with existing or new production lines. Pairing with MPERIA® ensures total line control across all print platforms and technologies. 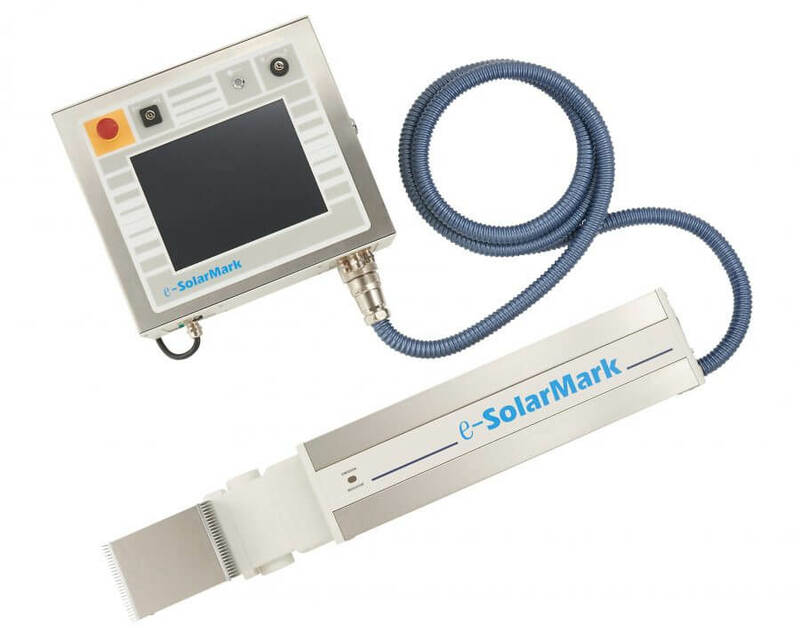 Permanent coding for metal, packaging foils, and plastic applications. 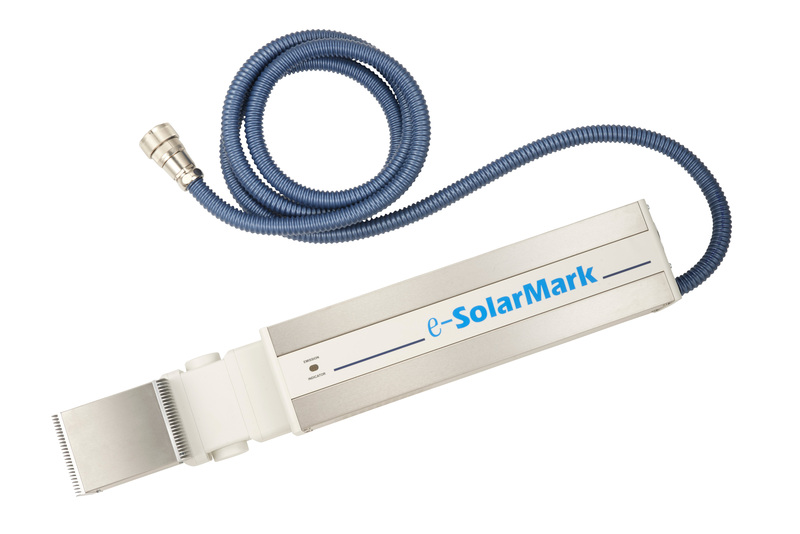 Ideal for permanent, high quality contrasting mark onto PET materials. Permanent, small character coding on primary packaging. 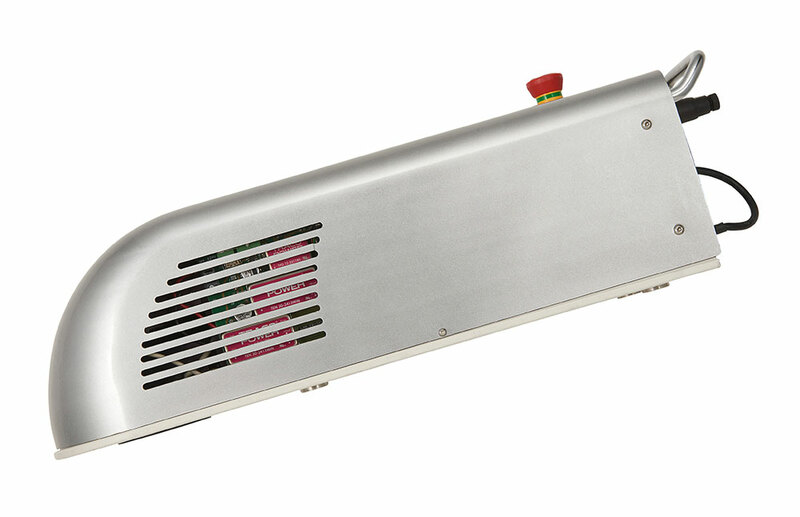 Laser system for permanent coding on plastics and metal. 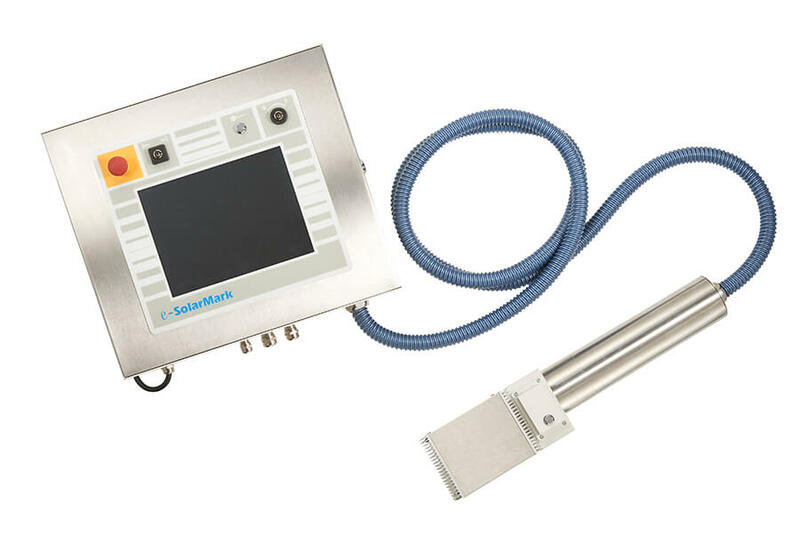 Permanent coding system ideal for high-speed food, beverage, and pharmaceutical packaging applications. Permanently code a variety of substrate materials such as coated paper, plastics, and glass.